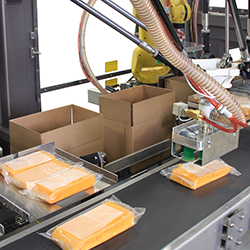 HUNTINGTON, Ind., September 26, 2018 – Shuttleworth, a product brand of ProMach and leader in automated product handling solutions, will be showcasing the latest additions to their product line-up at Pack Expo 2018, October 14-17 at McCormick Center-Chicago, Booth #S-3544. 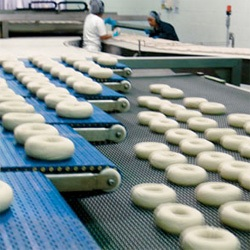 As part of its strategy to deliver unrivaled product handling solutions, the company will unveil its new high-speed product laner, an innovative solution for dividing a single lane of product into multiple lanes prior to mass filling ovens, freezers, robotic case packers or any other equipment requiring a dispersion or division of product. The product laner's unique design features below-the-surface mechanisms to provide a much more sanitary solution. In addition, Shuttleworth has partnered with Schneider-Electric to feature its EcoStruxure™ Augmented Operator Advisor, which helps provide operators with instant, real-time system information and diagnosis for easy maintenance, reduced machine downtime, human error reduction and more. 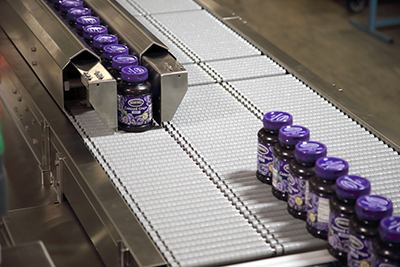 Shuttleworth will also conduct demonstrations on its inventive stacking system, designed to gently stack products in preparation for bagging, case packing, shrink wrapping and cartoning applications. 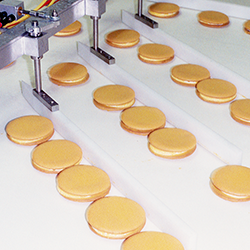 This automated solution is ideal for handling products such as paper plates, tortillas, pizzas and much more. Also on display will be DASH, Shuttleworth's dynamic accumulation and buffering system featuring the patented Slip-Torque™ roller technology to minimize low back pressure for gentle product handling of the most delicate products. 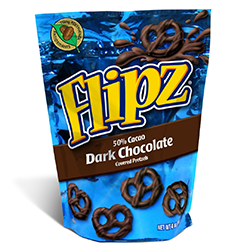 The system’s continuous motion, FiFo – First-In, First-Out accumulation provides buffering of product flow for a smoother line efficiency. See Shuttleworth and their leading product handling solutions live in action at Pack Expo 2018, Booth #S-3544, and visit their website at www.Shuttleworth.com to learn more.